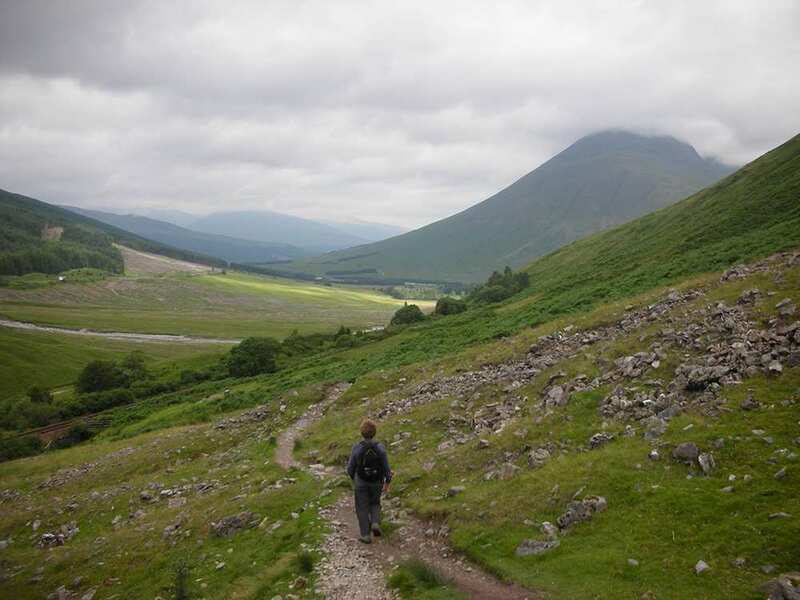 Pick the full route or a favourite section of the West Highland Way to walk at your own pace, map, guidebook, accommodation and daily luggage transfer included. 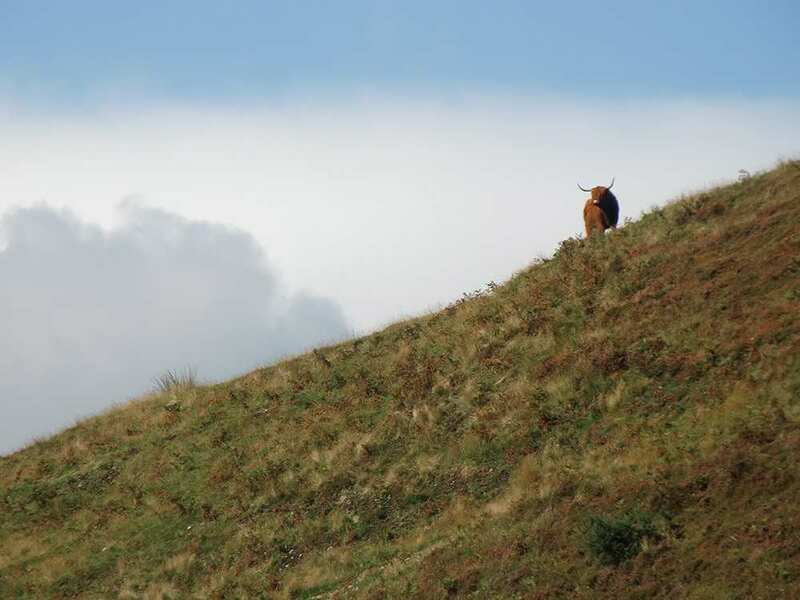 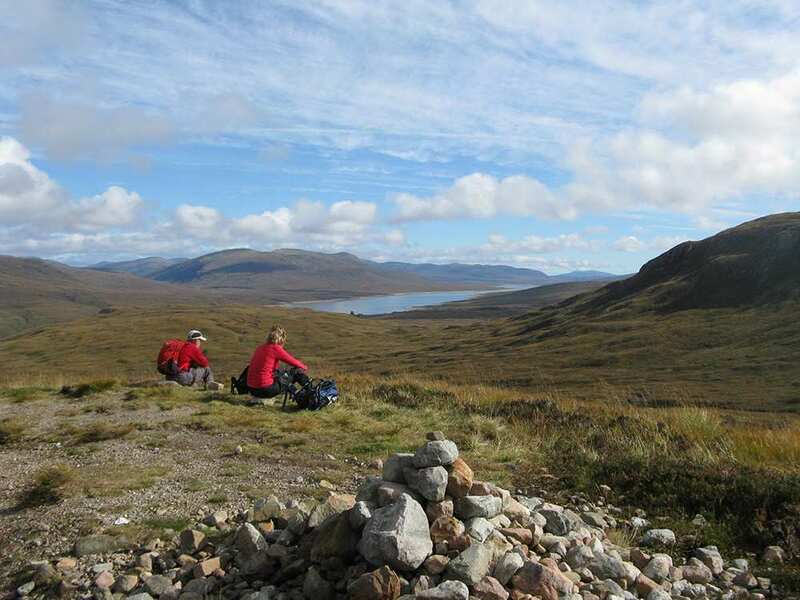 Indulge in stunning Highland scenery with Contours' 20+ years of experience at your back. 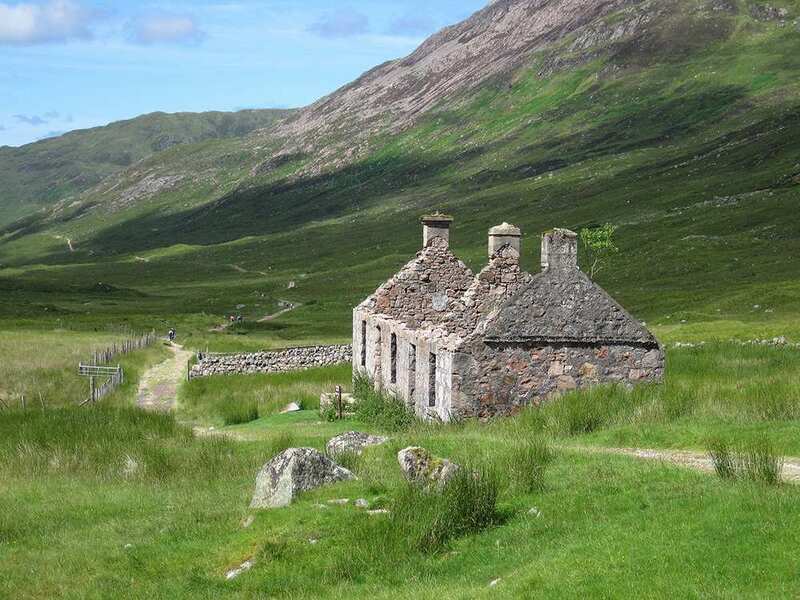 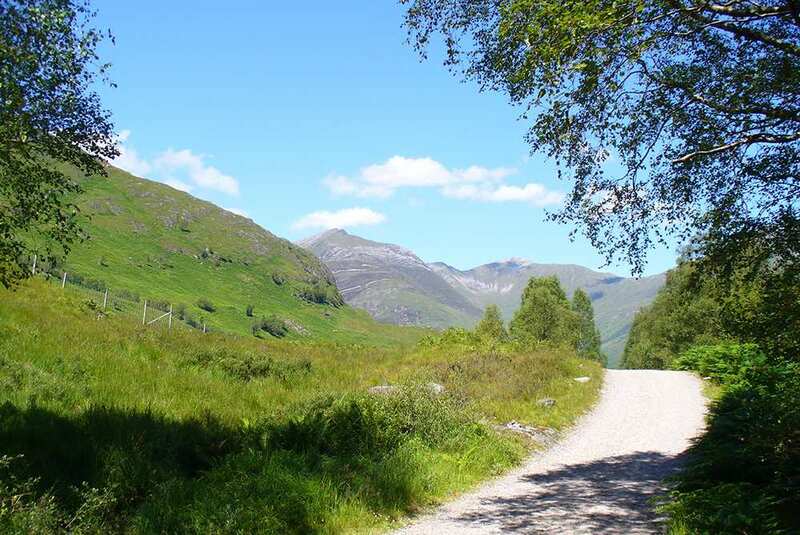 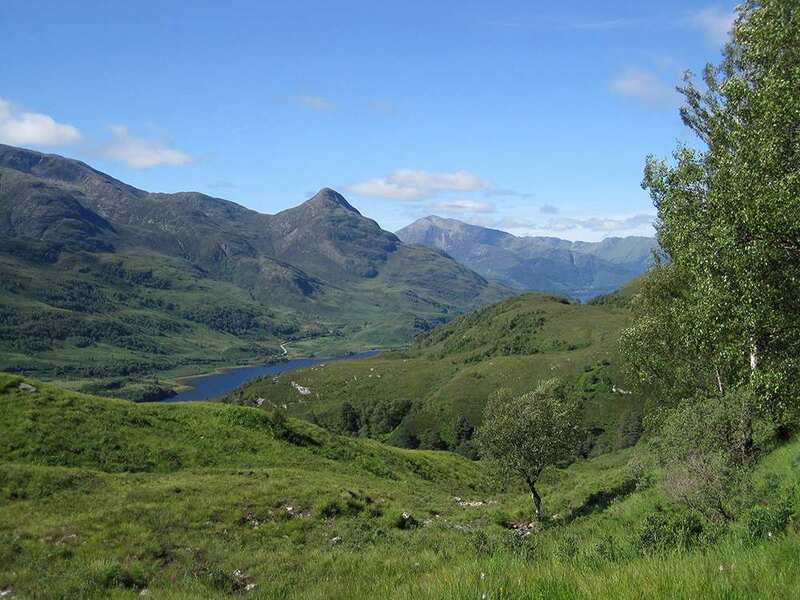 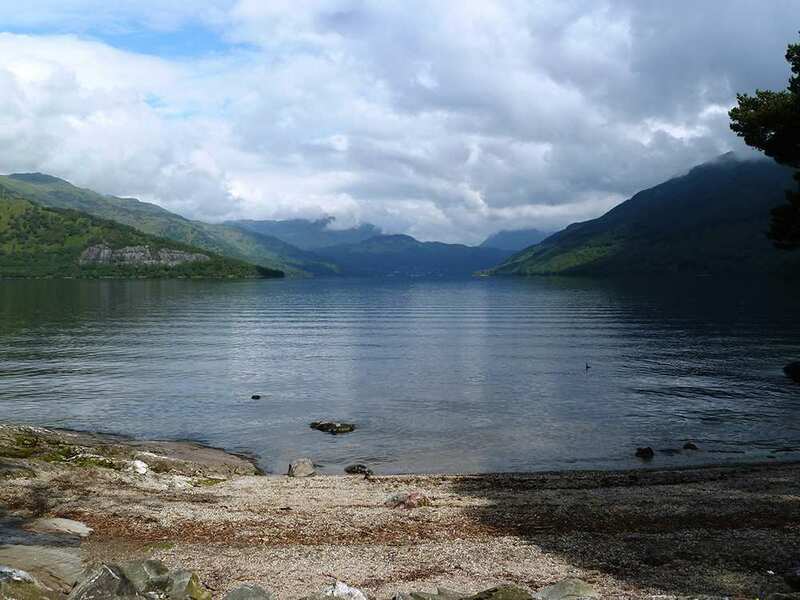 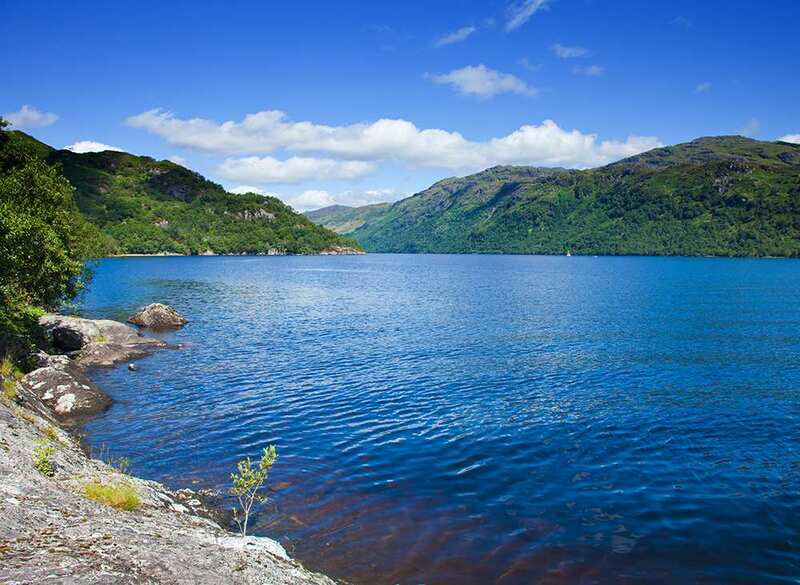 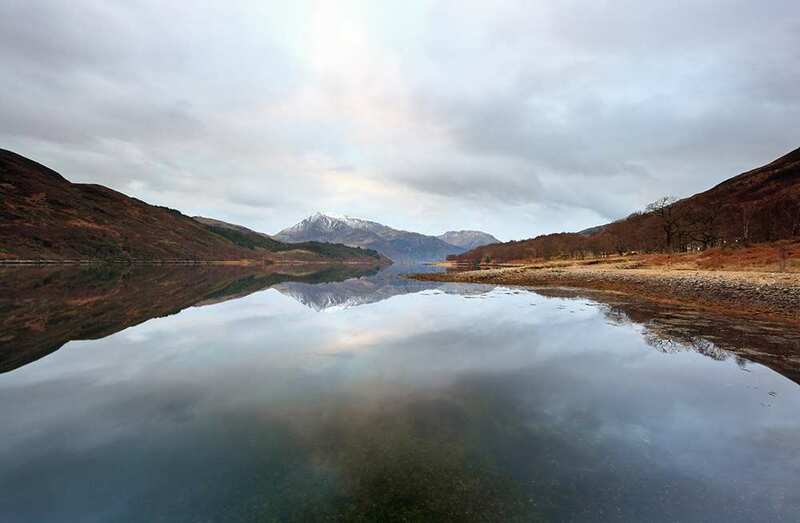 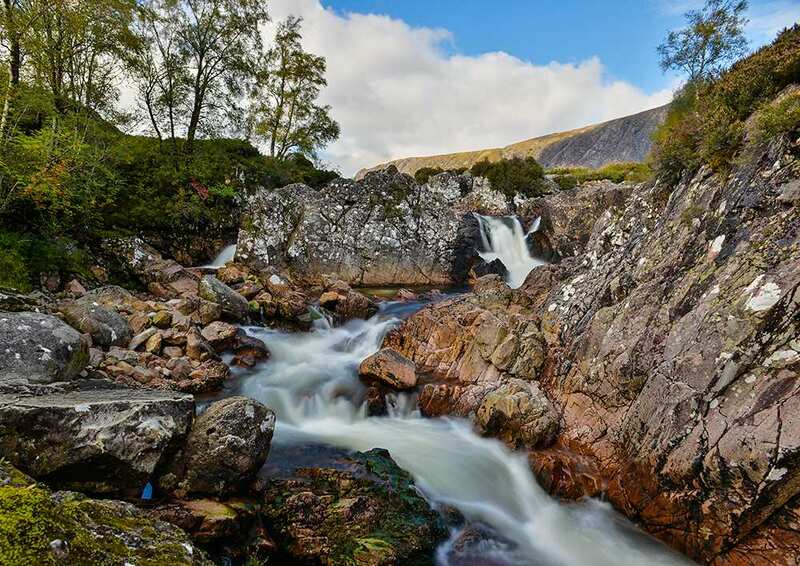 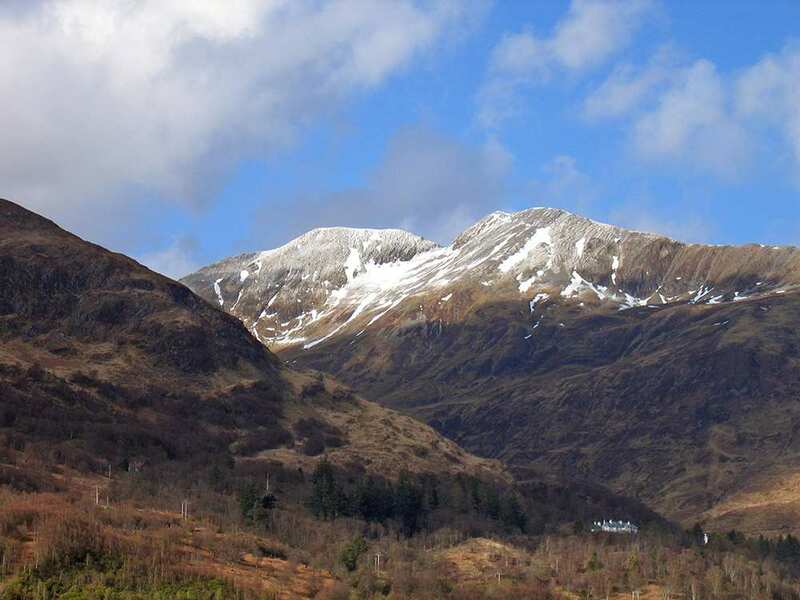 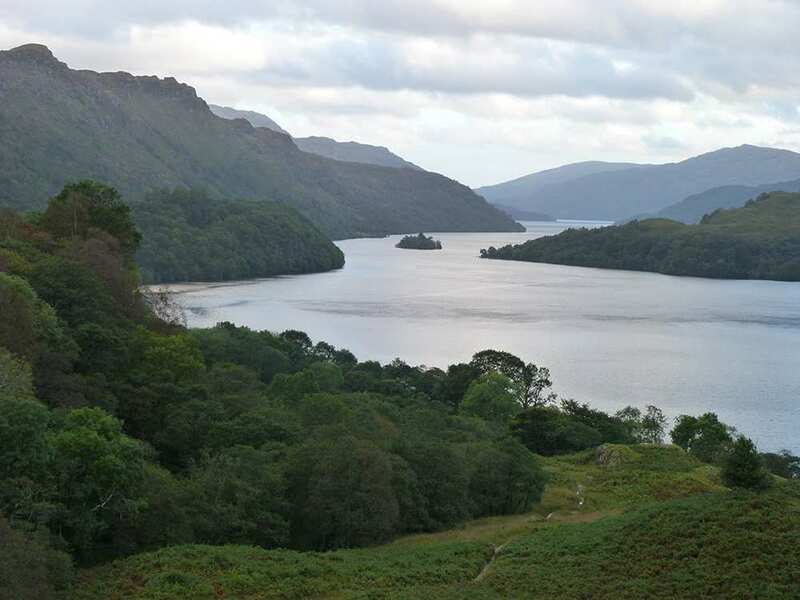 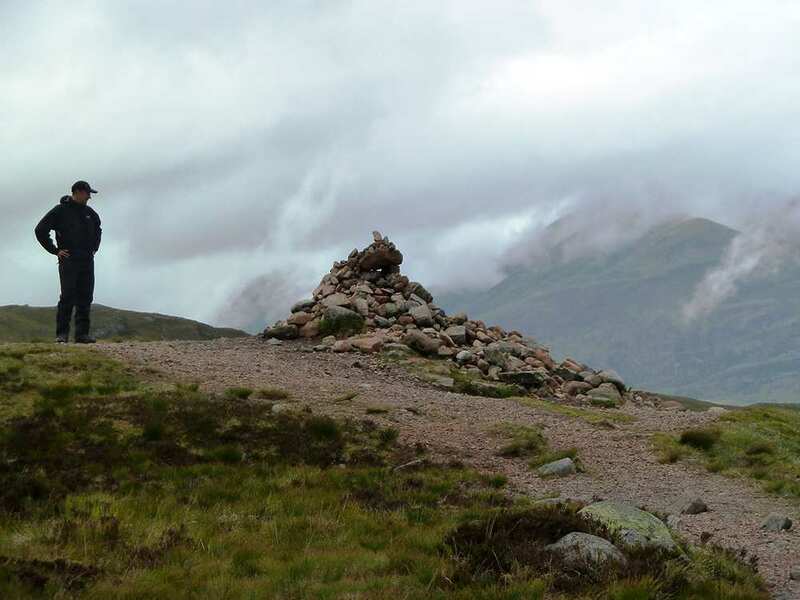 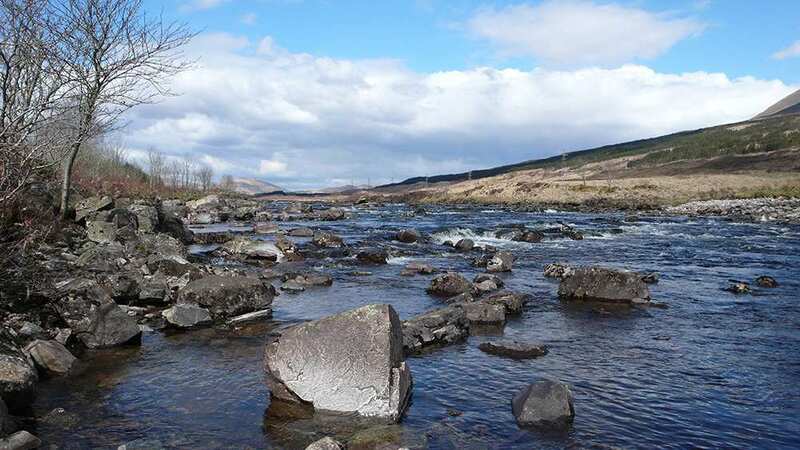 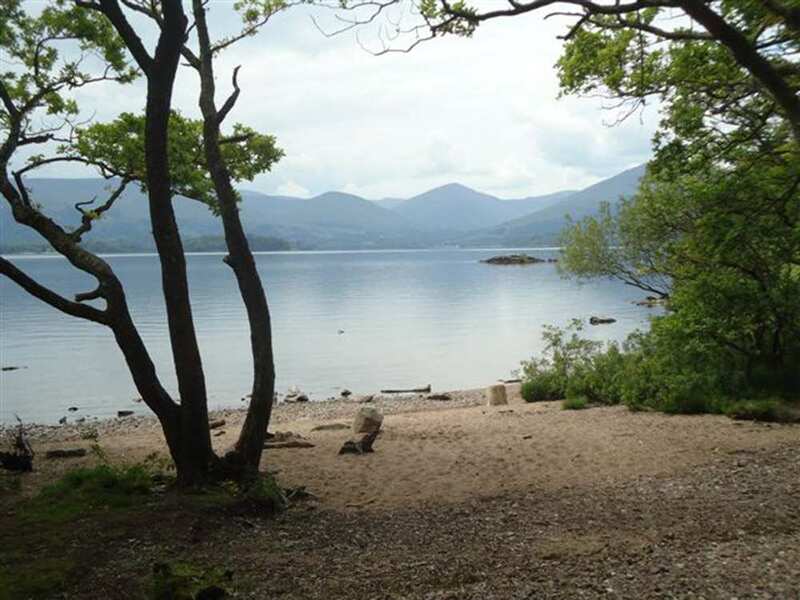 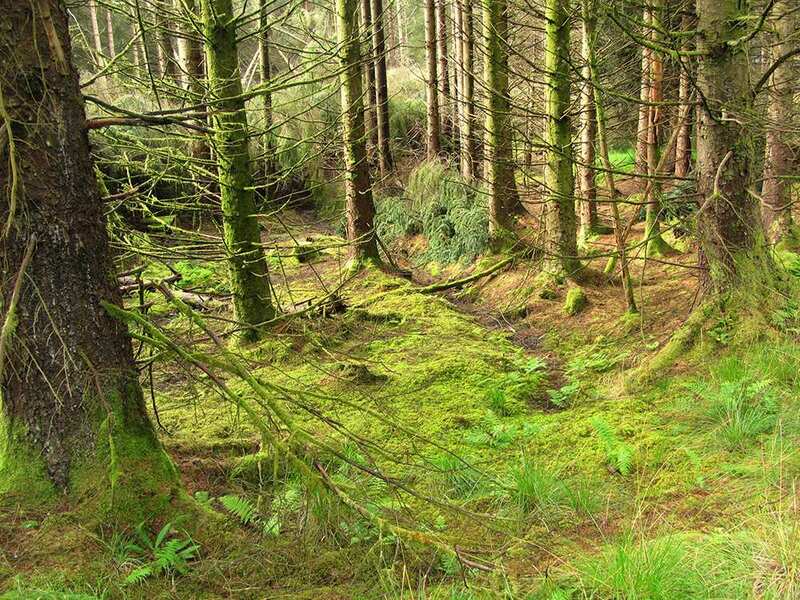 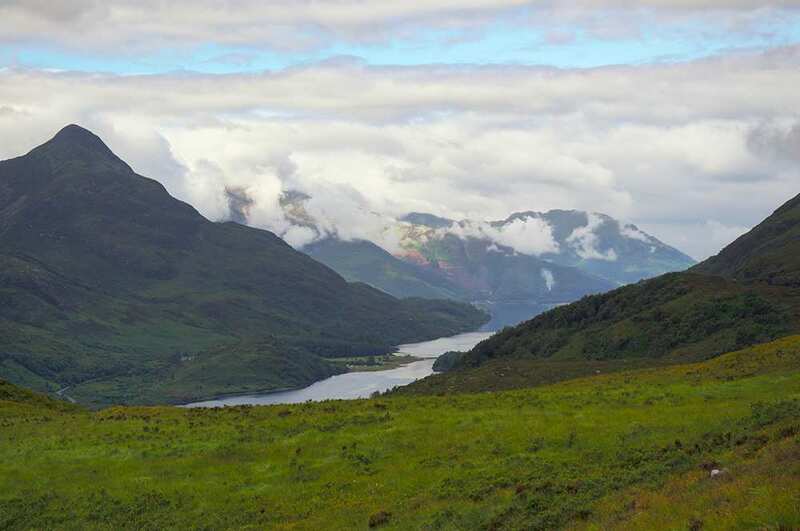 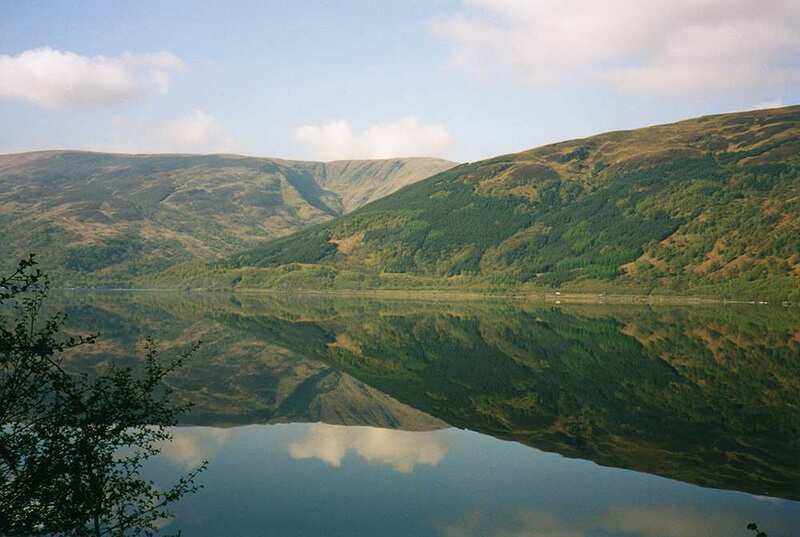 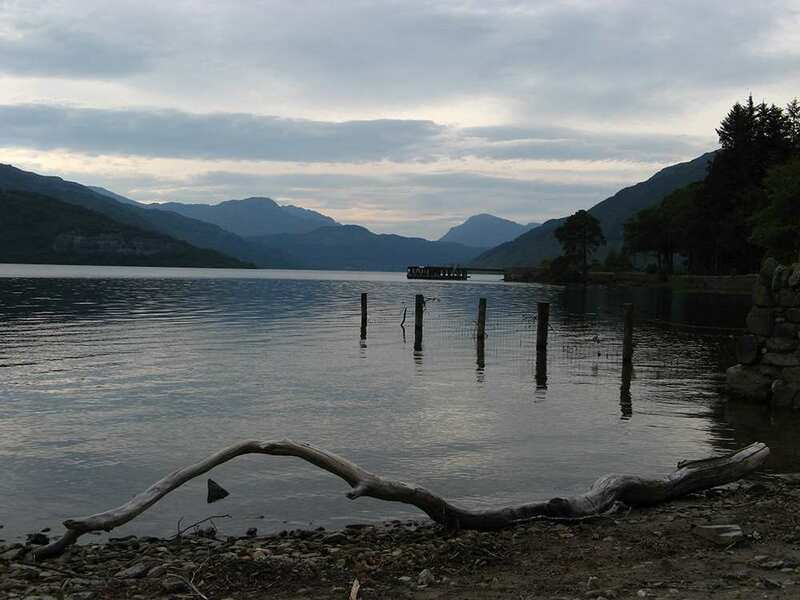 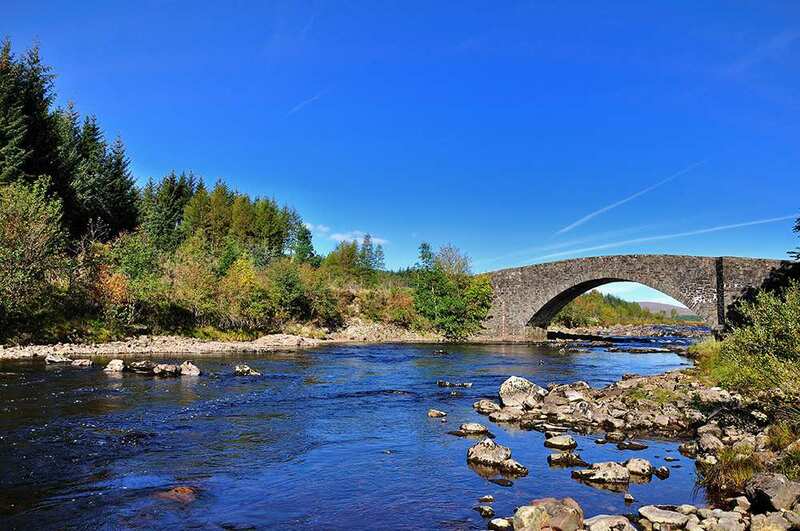 A walking holiday along the iconic long-distance route between Milngavie and Fort William. 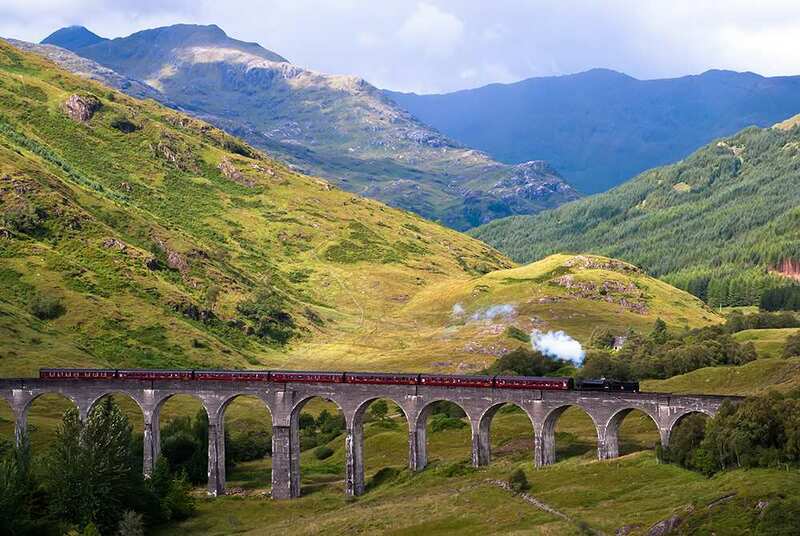 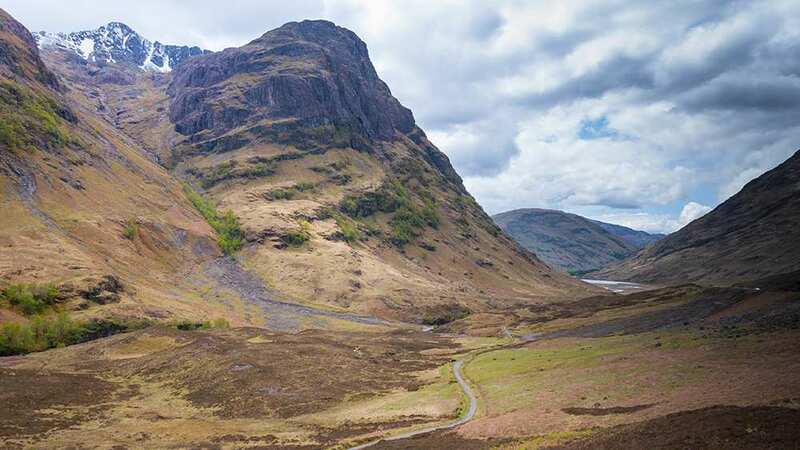 From its jagged mountains to its glittering lochs, the Scottish Highlands offer up truly epic countryside – and the West Highland Way clambers right through it. 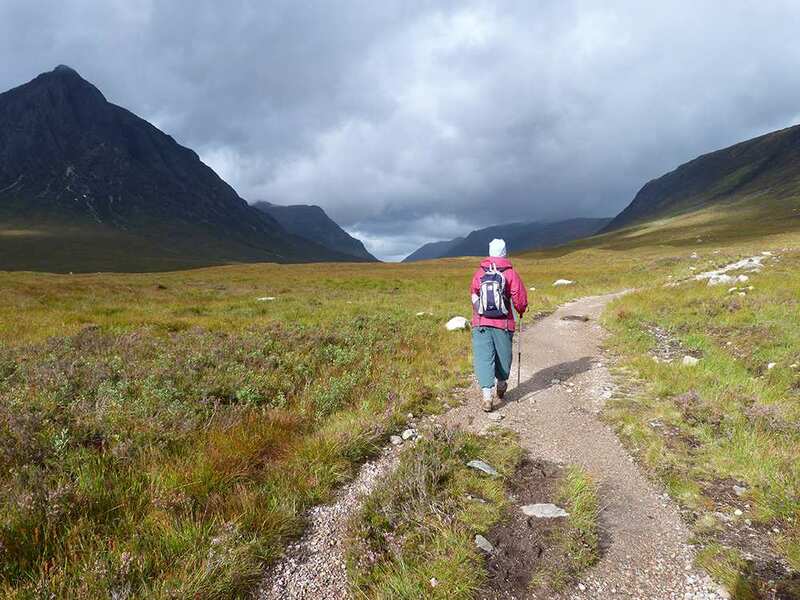 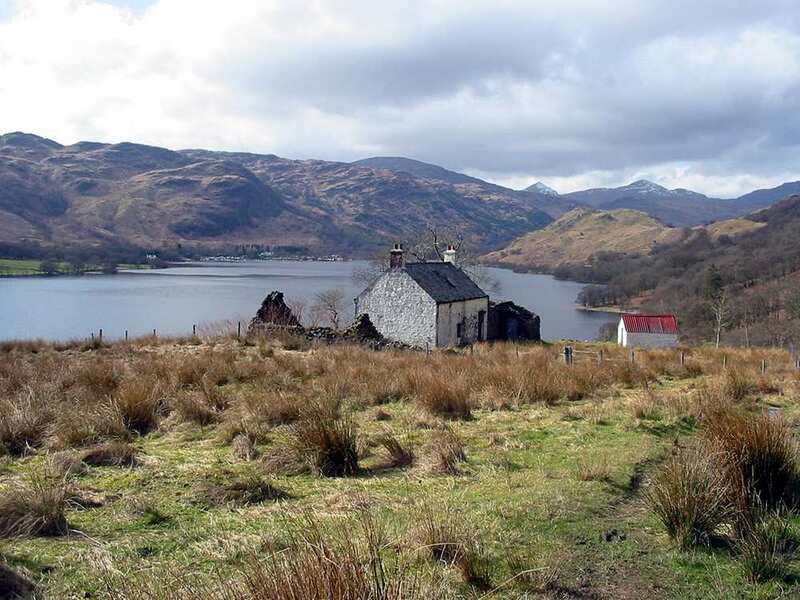 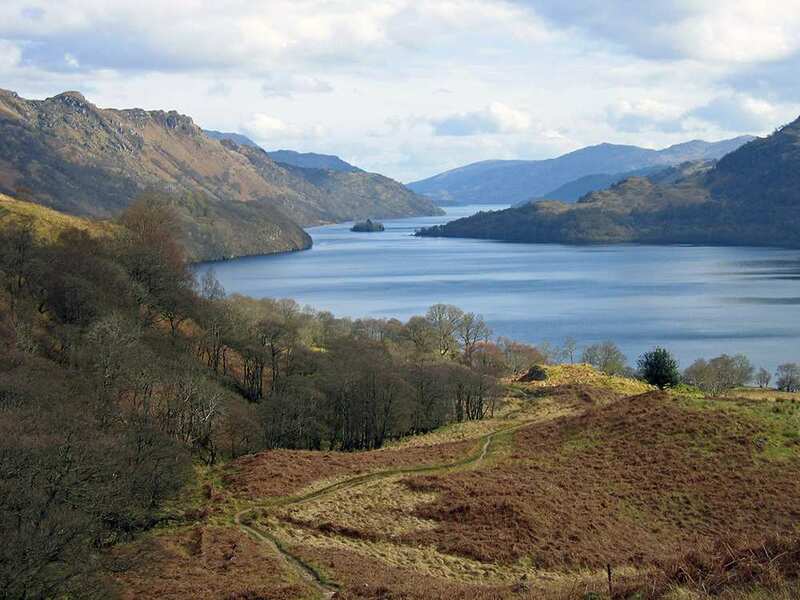 Although the trail begins in wooded lowlands and along pebbled lochsides, it soon rises past dramatic cascades and over windswept moorland onto rugged mountainsides. 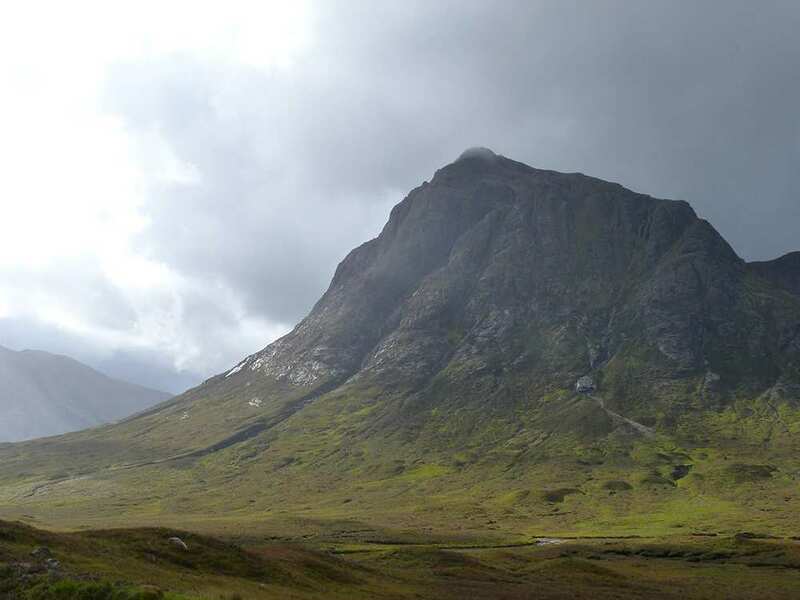 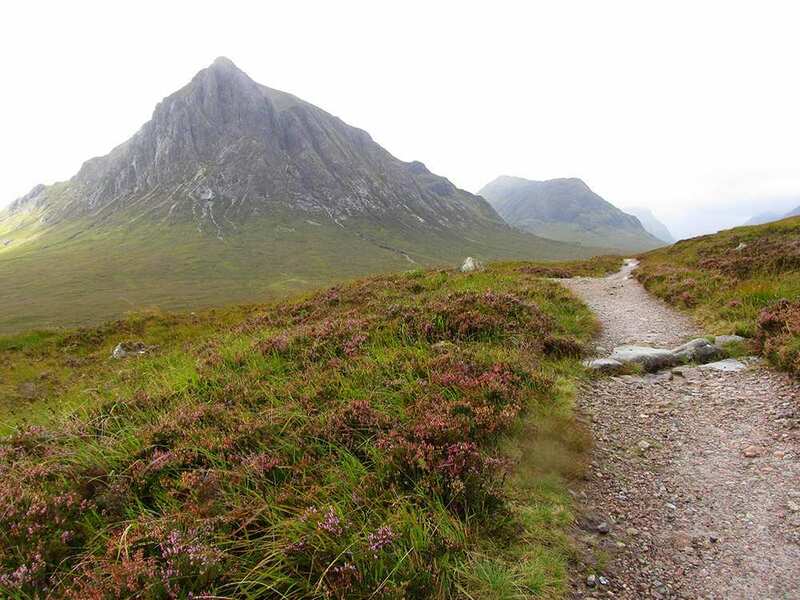 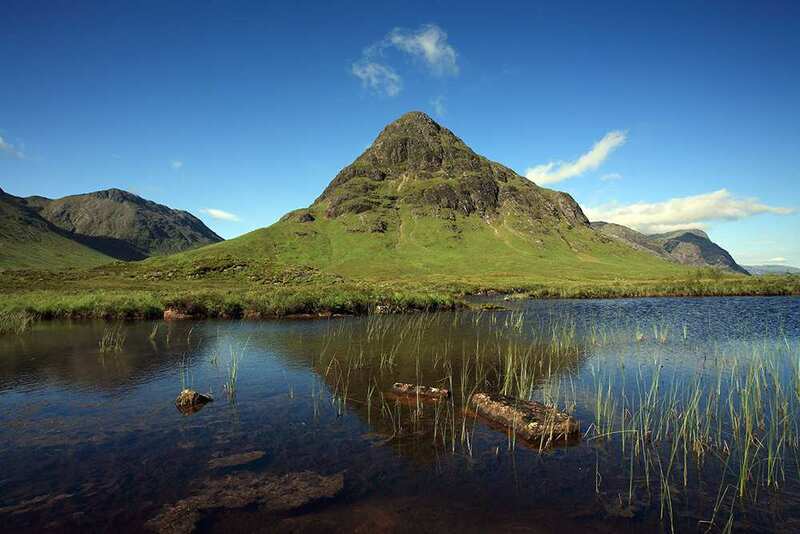 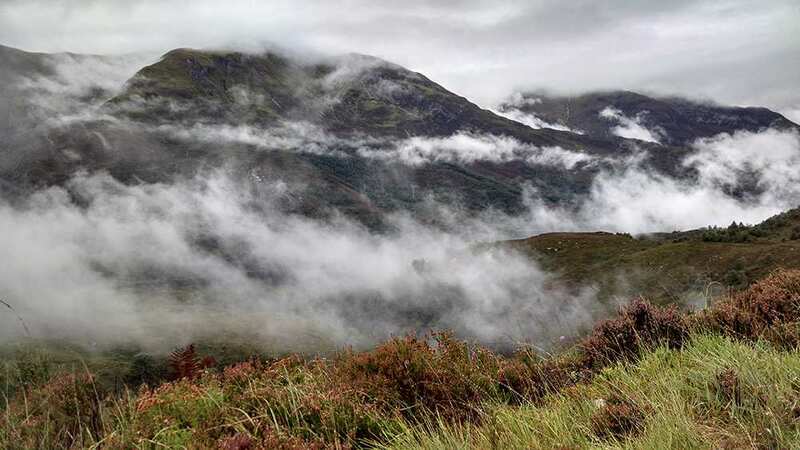 With mighty peaks as a constant staggering backdrop, the West Highland Way clambers ascents such as the Devil’s Staircase to win breath-taking views across the Scottish Highlands. 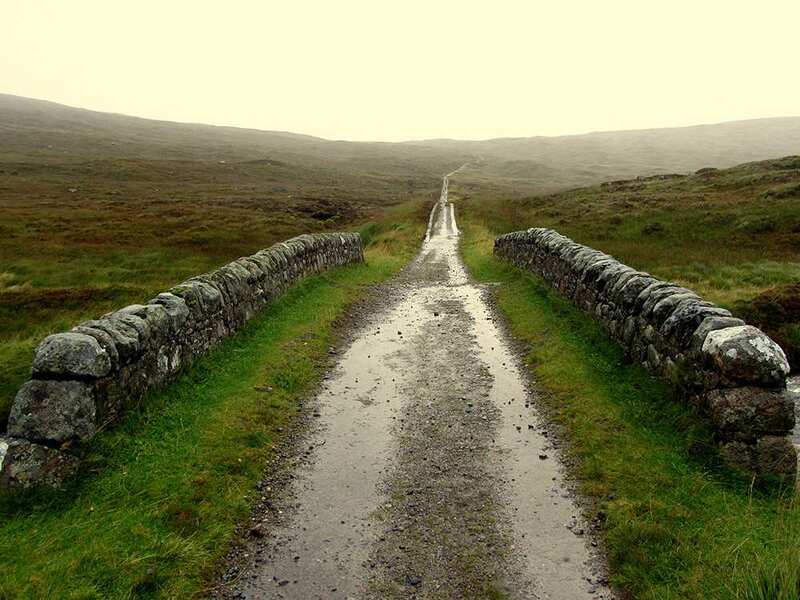 This is a gorgeous and immersive route, supported by the villages dotted along its length that provide warm, cosy places to rest up.